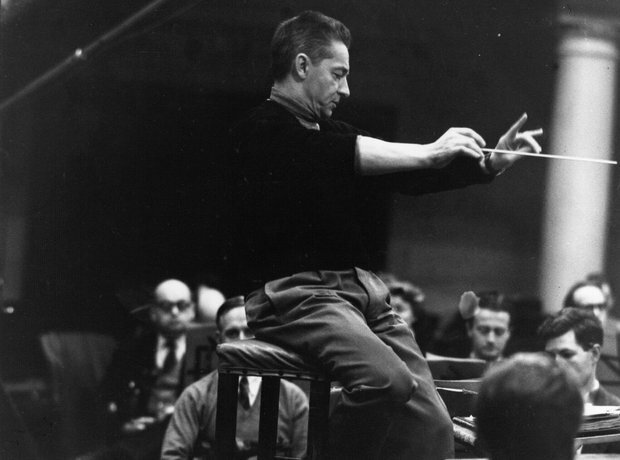 Perhaps the best-known and most notorious conductor of the Berlin Philharmonic, Karajan was responsible for some of the orchestra's best-known recordings. He was a pivotal figure in the orchestra's history, and delivered definitive performances of the Beethoven symphonies among many others. He held the post until his death in 1989, 35 years after taking it on.